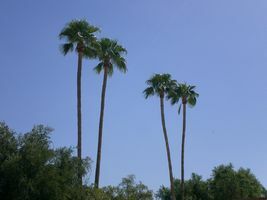 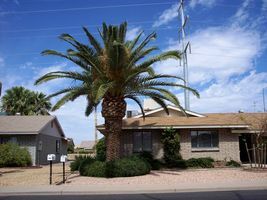 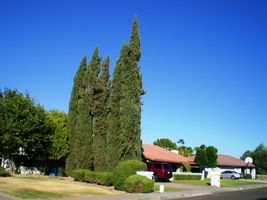 Common Valley Trees - Design Tree Maintenance & Landscaping Inc.
Palo Verde – parkinsonia or cercidium – several varieties, Native to southwestern U.S. and Mexico. 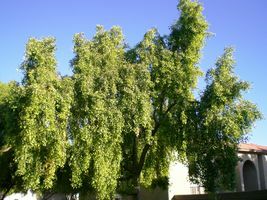 Palo Brea – parkinsonia praecox – southwestern U.S and Mexico. 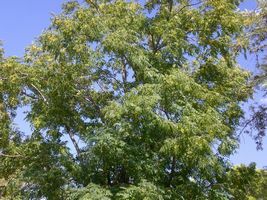 Native mesquite – prosopis velutina – deciduous, native Arizona, western New Mexico, low elevation Mexico. 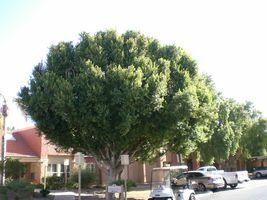 Desert willow – chilopsis linearis – deciduous – southwest U.S.